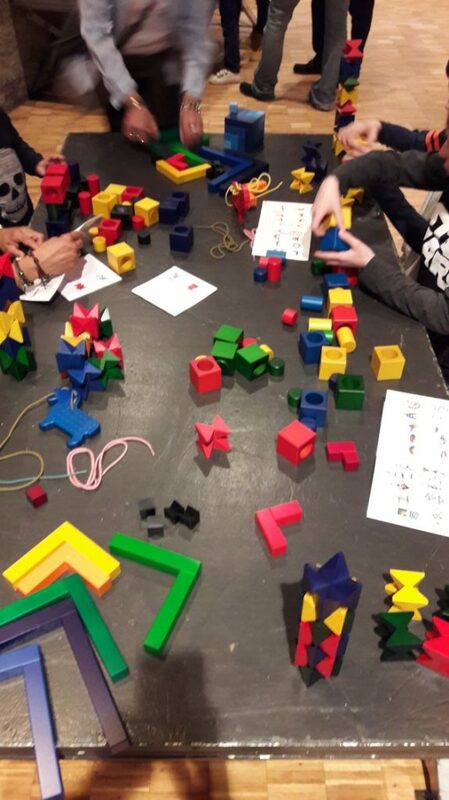 Recently, we were given the opportunity to show our wooden toys at a special event: on February 17th and 18th, 2018, the Toy Weekend of the Ludotheken took place in Lausanne, Switzerland. 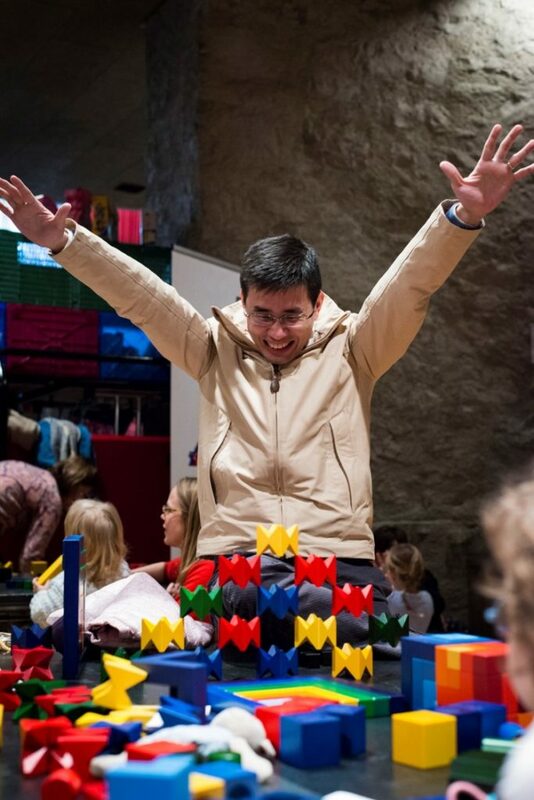 (A Ludothek is a toy library, and these are common in many Swiss cities and towns). 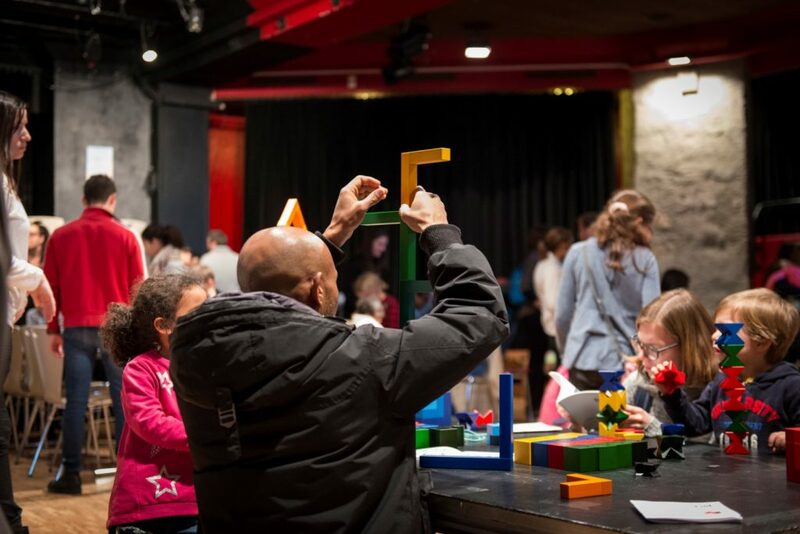 Over 2000 visitors of all ages crowded into the premises of the “Casino de Montbenon” to dive into the world of toys. 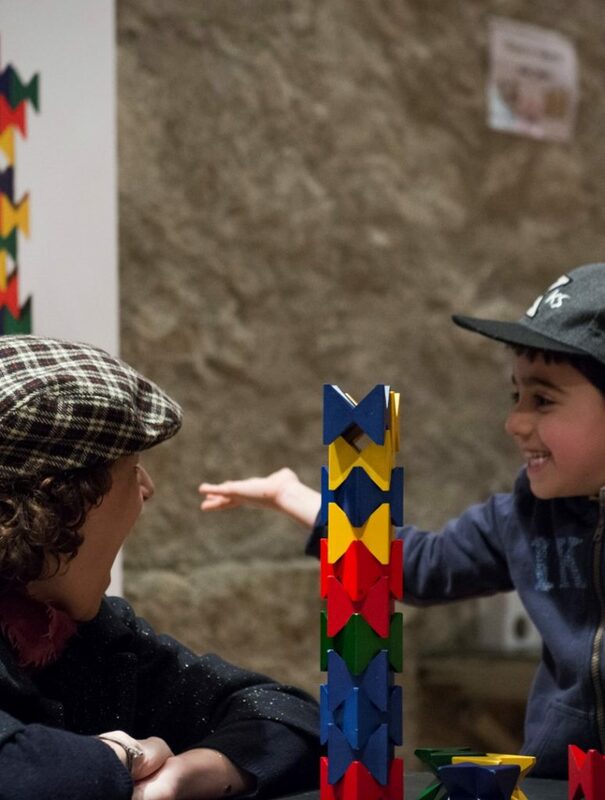 According to organizer Marlyse Cretton who has now organized the event for the third time, the city-sponsored event “Lausanne Plays” is aimed at making the toy libraries known to the public and showing the audience a broad spectrum of playful activity. Playing is extremely important for the well being of children, and for adults it means relaxation and joy. That was reason enough to dedicate a whole weekend to playing! We were particularly pleased that we were given the chance to present our products at this event.